Guess who's back? Back again? Shady's back, tell a friend! Ahem. Okay, that was a little weird. But seriously. I'm back with this month's favorites again! I feel like I just did this for April. I guess a month will fly by when you're havin' fun! 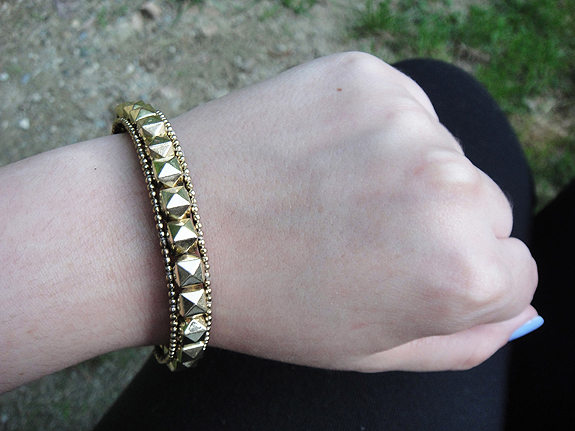 Favorite Jewelry: H&M Studded Bracelet! 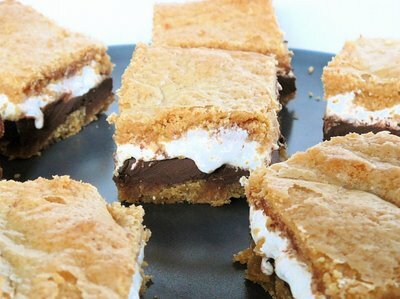 Favorite Food: S'mores Cookie Bars! For my group of friends, warmer weather brings lots of bonfires and bonfires always mean s'mores! While browsing through Pinterest, I came across this recipe from BakedPerfection and almost died. How yummy does that look? - In a small bowl, whisk together flour, graham cracker crumbs, baking powder and salt. Add to butter mixture and mix at a low speed until combined. Divide dough in half and press half of dough into an even layer on the bottom of the prepared pan. Place chocolate bars over dough. Two 5 oz. Hershey’s bars should fit perfectly side by side, but break the chocolate (if necessary) to get it to fit in a single layer no more than 1/4 inch thick. Spread marshmallow fluff evenly over the chocolate layer. - Preheat oven to 350°F. Grease an 8-inch square baking pan. - In a large bowl, cream together butter and sugar until light. Beat in egg and vanilla. - Place remaining dough in a single layer on top of the fluff. This is most easily done by putting the second half of the dough in a gallon size freezer bag. Use your palms to flatten it out, and then use scissors to cut down both long sides of the bag, so it will open up book-style. Open it up carefully, and the dough will stick on one side of the bag. Then place the bag, dough side down, on the other three layers. From there peel the bag up ad spread the dough where it is uneven. * Makes 16 cookie bars. Recipe and picture from BakedPerfection. 365 Days Of Color Rock Candy (over OPI Kiss Me On My Tulips) - Talk about a summery polish! Rock Candy is shreds of multicolored glitter in a clear base. At $8 for a full size, you can't go wrong and I promise you'll be wanting back-ups! Lynnderella Thank Blue (over China Glaze For Audrey) - What's there to say about Lynnderella's creations that hasn't been said before? Simply amazing. Thank Blue is from her Funny Money collection and has turquoise, blue and teal hexagons and squares with turquoise holographic hexagons, squares and aqua hexagons in a sparkling light turquoise base. Princess P Jewelry - Looking for the cutest bracelets, rings and necklaces? Look no more! VERY trendy. I can't wait to buy from them! 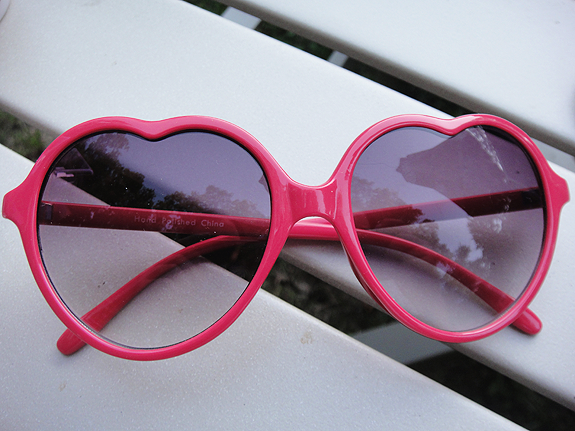 If you see something you like, don't hesitate to buy because they sell out super quick. Regretsy - Want to spend about five hours of your life looking through hilarious Etsy finds? Thought so. Scrangie - My favorite blogger of this month for obvious reasons. Whenever I need a swatch of something, I automatically look her up first. Her pictures are perfection and her descriptions of polishes are spot on! Scrangie and The Polish Aholic are my go-tos for any swatch pictures imaginable. I'm pretty sure they've swatched everything individually- but if not, surely collectively. Thanks for the other ideas! 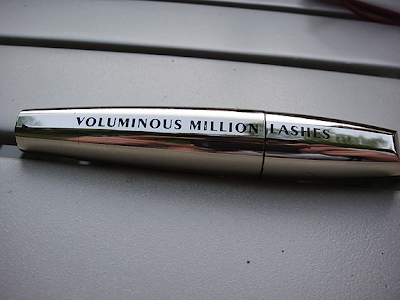 I haven't tried that particular mascara but I tend to buy the latest ones (there was some new CG one I saw the other day I ALMOST bought but stopped myself), so that will be my next one! I totally forgot about The Polishaholic but YES, her too! They're amazing! Definitely try it and let me know how it works for you! Very pretty polishes. Those s'mores cookies are making me hungry. Hi! I just nominated you for the Versatile Blogger Award!!! 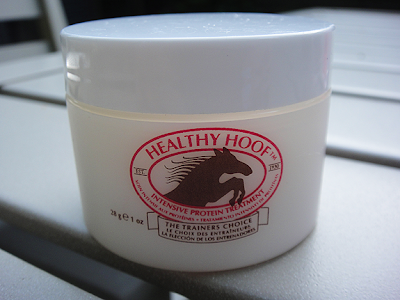 You can check it out on my blog!! !